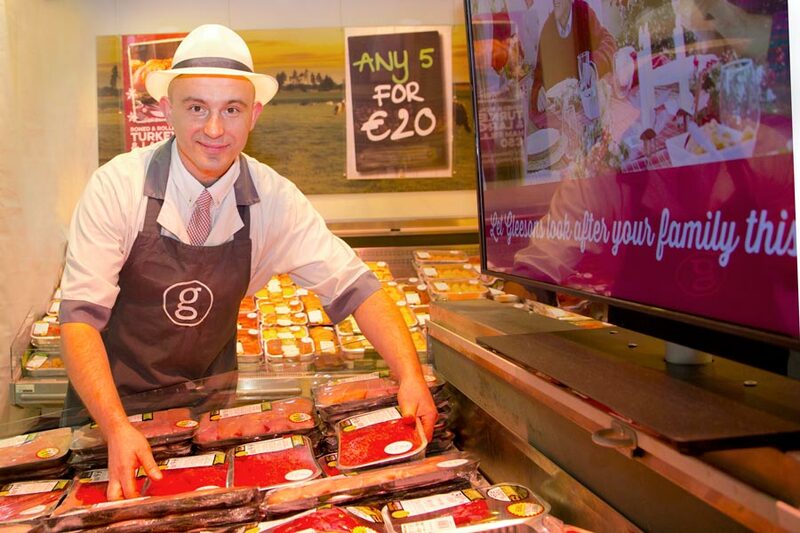 Gleeson Butchers are in Millfield Shopping Center Balbriggan since 2010. 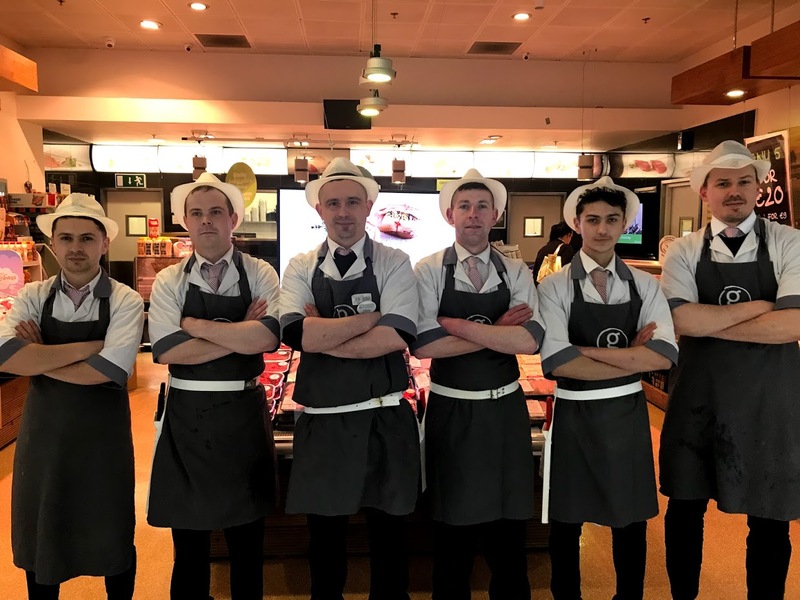 Chris, our store manager and his team would be delighted to welcome you in to get advice on how to cook all the meats in our stores or to point you out our special offers for the week! 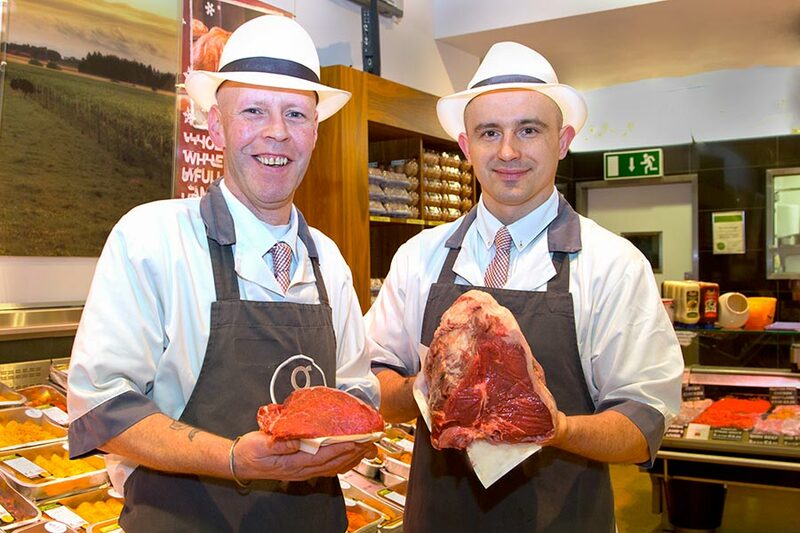 Chris is with Gleeson Butchers since 2011. He likes watching football with family and friends. He loves our protein pack!! John is with Gleesons since 2012. He likes the lotto!! He loves to barbecue and so is a fan of our range of BBQ products especially the Borewors sausages! 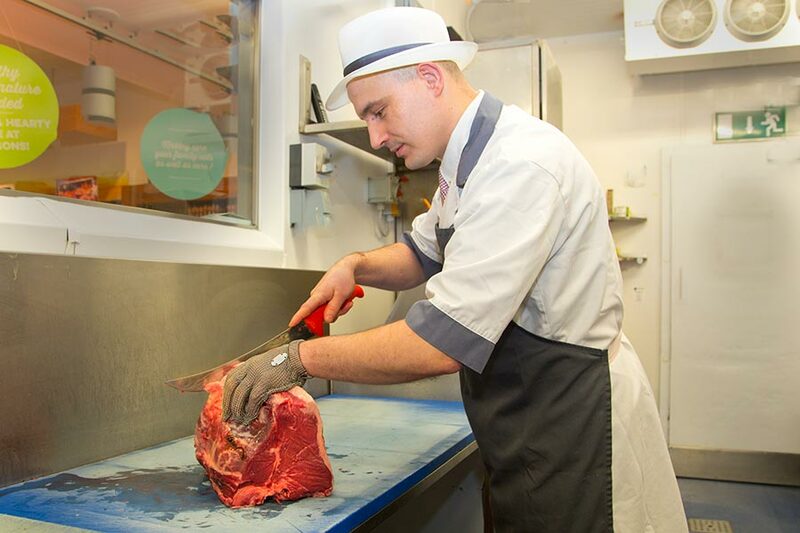 Stephen joined Gleeson Butchers in 2013. He loves Liverpool and the Premier League. His favourite are the Gleeson’s Ready to Cook Meals!